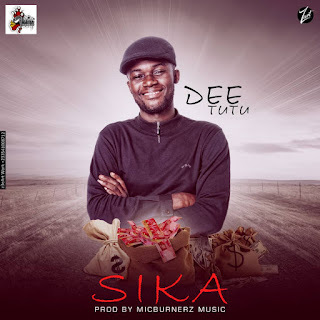 Multi-talented upcoming artiste, Dee Tutu, releases audio and visuals to his song "Sika". 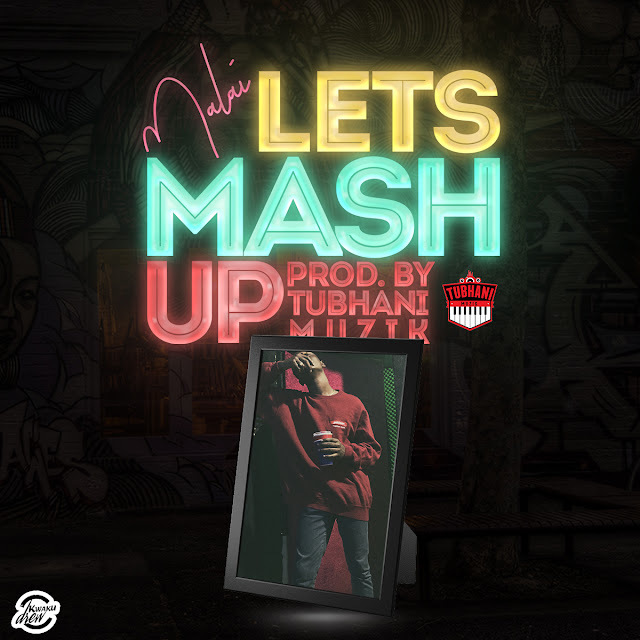 This song saw the artiste talking about the negatives and postives of havng money as a young person. The songs addresses issues young persons face in their everyday life in relation to their monetary status, whether rich or poor. Please, check the links below to download the audio, watch vivdeo and don'the forget to share.